The heart matters. In life and in love. So the only thing that should flow through its arteries is blood and love for all you hold dear. Hawthorn can help. Hawthorn at its essence is a small shrub or tree that grows throughout the northern hemisphere and whose berries, leaves and flowers are harvested and processed into extracts. 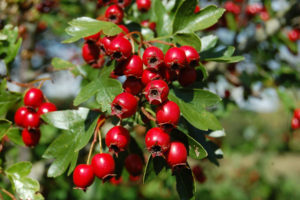 The hawthorn berry bush belongs to the same family of plants as apples and roses, so it’s fitting that the fruit is usually brilliant red (and good for the heart that’s always depicted as red). The benefits are extensive, even for issues of digestion and stomach pain, anxiety, and intestinal infections. 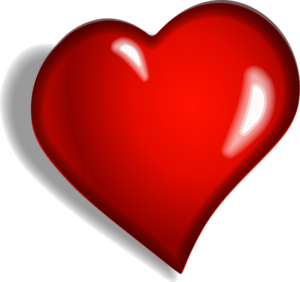 For matters of the heart and circulatory function, it’s all-around excellent – helping keep the strong-pumping, smooth- flowing, life-sustaining heart muscle alive and well. And isn’t it only appropriate that because the Hawthorn herb cares for matters of the heart, the tree is a symbol of love and union of couples in marriage? Yes it is. If you have three minutes…yes, only three minutes, Nurse For Health can evaluate your atherosclerosis and cardiovascular disease risk through a Max Pulse cardiovascular assessment. It’s easy and noninvasive. Using a finger clip, blood flow is tested through the pulse wave. The sensor follows the blood as it leaves the heart and flows through the blood vessels down to the finger. 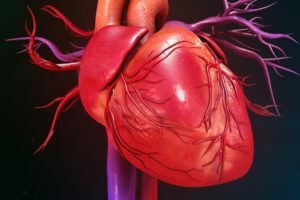 This offers a snapshot into the cardiovascular system, blood flow, and arterial elasticity (or rigidness), and offers insight into where you stand in regard to heart health. But no matter where you stand, any time is a good time to introduce the benefits of this fabulous herb to your heart. This is particularly true if a family member has heart or vascular problems, or if you eat a diet with high levels of fat. Nurse For Health’s circulatory enzyme has a substantial presence of Hawthorn, among other heart helpful herbs, and is a good place to start. Hawthorn loves your heart. And you’ll love what Hawthorn can do for the health of it. Copaiba. It’s High Time To Talk About It.